First, there was the earthquake, on Friday morning (Japan time), March 11th. 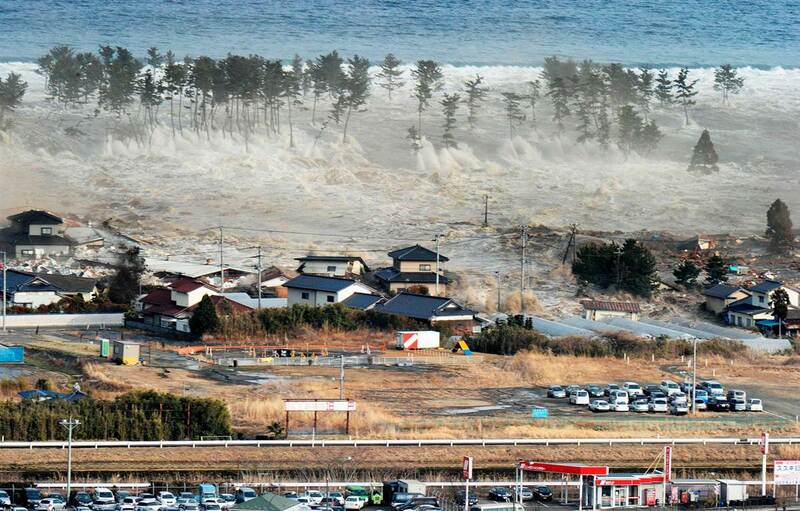 The earthquake triggered a massive tsunami. Then, today, March 13th, Mount Shinmoedake continued its latest activity after having been quiet since late February. When all is said and done, man is a puny creature and we’d do well to keep that in mind. I see Sendai Airport over to the right of that photo. I saw a video taken from inside the terminal as the wave smashed through the parking lot. Amazingly, there was relative calm inside. wow, just incredible. Scary watching those skyscrapers wave back and forth. Prayers for Japan.